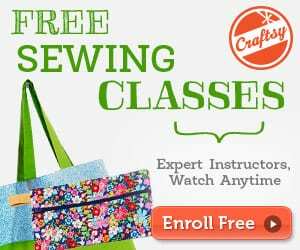 If you've heard that sewing with vinyl is hard and have been postponing vinyl projects for ages, these tips for sewing with vinyl are doing a great job at debunking the myth. 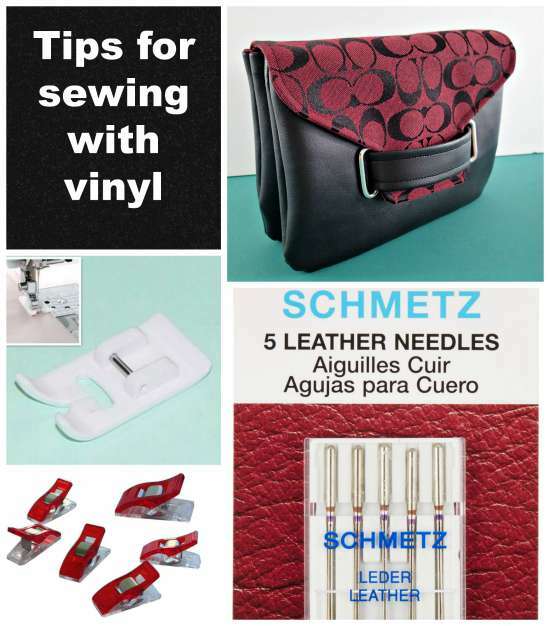 Here are a few tips and tricks to make sewing with vinyl and faux leathers nice and simple. 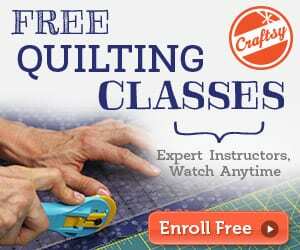 Here are the tips for sewing with vinyl.